Open Live Trading Account Claim your $50 Forex Welcome Bonus No Deposit Required Bonus. 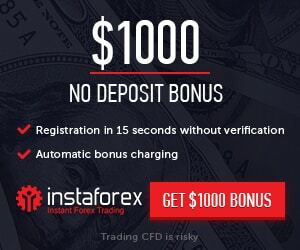 The $50 Forex No Deposit Free Bonus may be offered by the Company from time to time to clients. UFX's global customer support team and network of Personal Trading Consultants are always ready to assist you 24-hours a day, so you can manage your funds easily, quickly, and safely.